One of the obligations for Providers operating under the NDIS Code of Conduct is to respect Client’s privacy. This is observed in many ways, one of which is to provide choice as to how their personal information is shared both within the organisation and in any public communications. 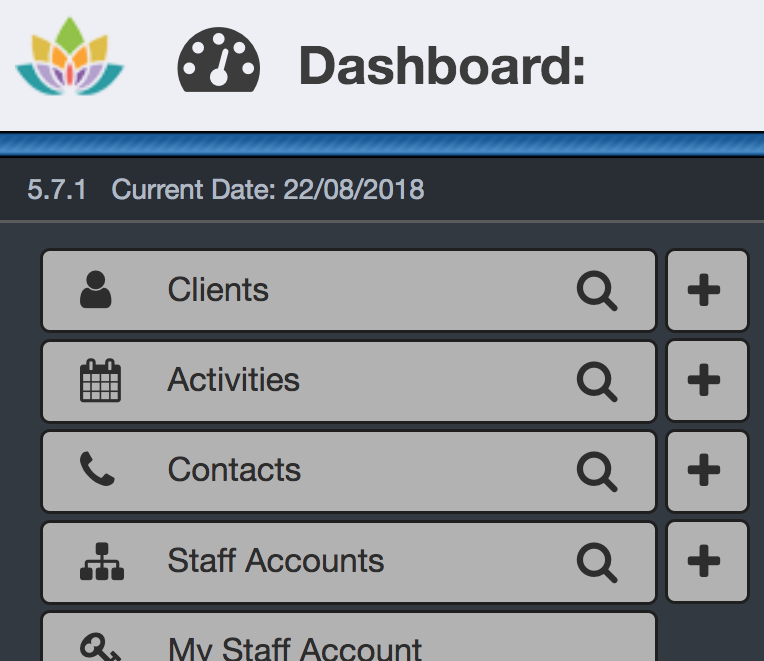 SupportAbility allows you to record a Client's choices regarding the level of consent they are granting your organisation in their Client record. It is also possible to configure the list of Consent Exclusions available to select from to ensure they are relevant for your organisation's purposes. The Client's consent choices can also be used as reporting criteria when performing a Client Search to determine which Clients either have or have not granted consent for a particular purpose. Using these criteria in the Client Search is a great way to assist your organisation protecting the Client's privacy and ensuring that their details are only shared appropriately. 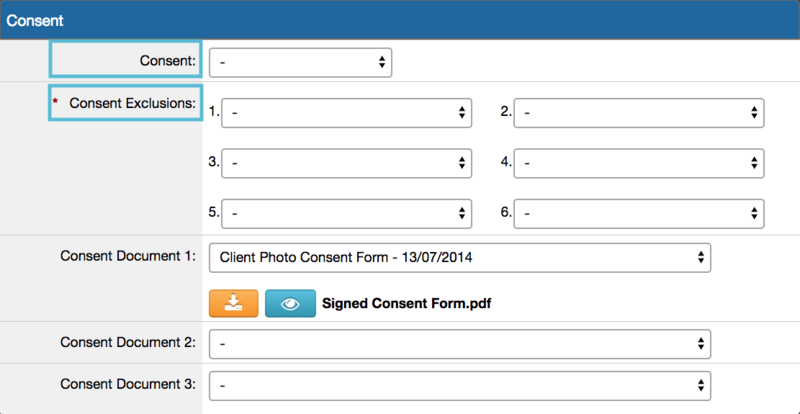 The Client's consent is recorded on the Client Details tab. This field is intended to define the overarching level of consent the Client has granted. We recommend selecting the most appropriate option to reflect the level of consent your Client has provided and also taking into consideration the presence of any consent exclusions. Consent exclusions are designed to further clarify the areas in which a Client has not granted consent. However this list can be customised to include choices appropriate for your organisation, by following the instructions in the Configuring Lists article. 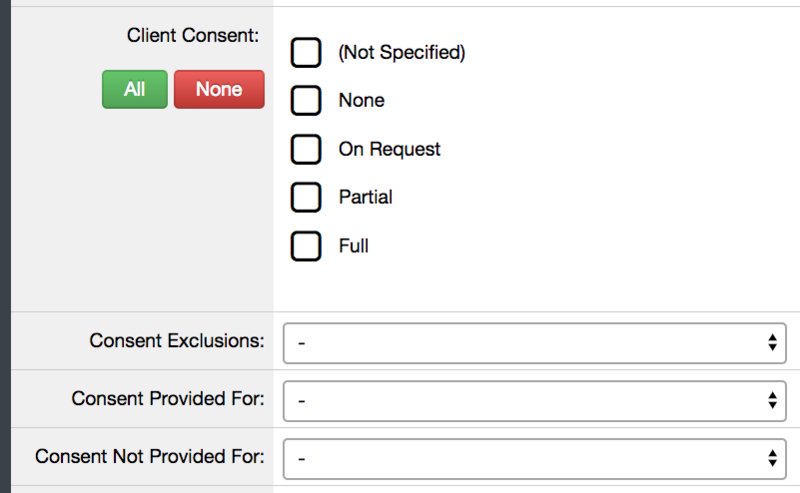 do not have this item listed in the Consent Exclusions field. Using our Community newsletters example, results will be returned of any Clients who have given 'Full' consent, or 'Partial' consent with some exclusions, but 'Community Newsletter' is not selected as an exclusion. 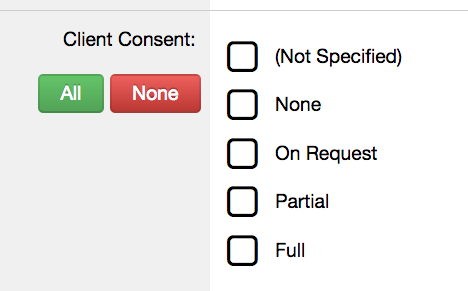 have this item listed in the Consent Exclusions field. Using our Annual report example, results will be returned of any Clients who have 'None', 'On Request', or '-' (Not Specified) in the Consent field, or have this item listed in the Consent Exclusions field.